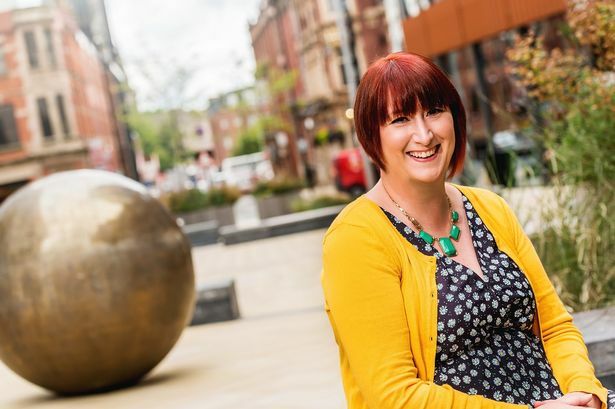 A city centre business improvement district has appointed a new events and communications manager. Liz Newton is joining Colmore Business District BID next month from Northfield BID where she is its manager. She will succeed deputy BID manager Tahreen Kutub who is leaving this week to take a one-year working holiday in Canada. Ms Newtoin&apos;s role will involve managing and developing CBD&apos;s events programme, as well as its communications, marketing and PR. Key projects include the CBD Food Festival, Community Games and well-being focussed events as well as the Colmore Life magazine. During the past five years at Northfield, Ms Newton has successfully taken businesses through a ballot to set up the business improvement district which she has managed since February 2012. Her key projects included the Northfield Beach, setting up a retail radio scheme with the police and bringing in significant extra funding for town centre projects. She said: "My passion is in events and marketing and I&apos;m particularly excited to be getting involved in the Food Festival. "I&apos;m looking forward to promoting CBD&apos;s initiatives and what the District has to offer both in the city and beyond." CBD executive director Michele Wilby added: "Tahreen has managed and developed CBD&apos;s events programme and communications to the success it is today. "With the impressive skills and experience that Liz brings with her, I am confident she will continue to develop this and help to take forward our objectives to make a real positive difference to the business district."